Have you checked out Sephora's Sale section recently? You may want to, they have added a lot of new items! 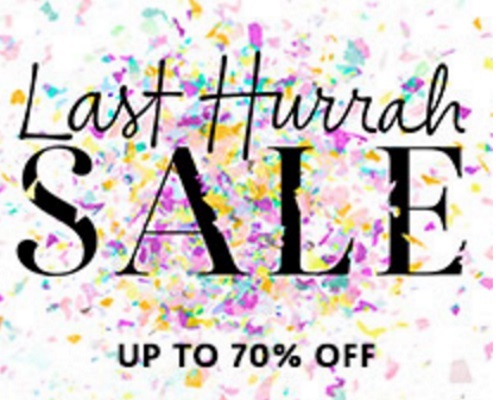 Enjoy up to 70% off select must-have products! I noticed they added a lot of Becca products overnight, however most of them are sold out, I have set my alerts to be notified if these come back in-stock because I'd love some of them! Items are available for a limited time. New markdowns are added all the time at the link below!